For the third year in a row Lionel Trains has extended the help of hobbyist clubs around the country to help represent the Lionel brand and promote the model railroading industry. The Ambassador program extends exclusive benefits to the 10 clubs chosen and our mission is to assist them in growing the hobby and passing on the “Magic of Trains” to future generations to by helping Lionel make greater strides in the toy train industry through hosting public events, filming product review videos and publicizing the Lionel brand online to new consumers. The Carolina’s division of the Atlantic Coast S Gaugers is home to 85 members and is part of a larger organization supporting the S Gauge train hobby. Each year, the club sees thousands of consumers at over 20 events in three or more states where the showcase an interactive modular layout that provides hands on experience for folks of all ages. The ACSG utilizes all types of Lionel S Gauge equipment on their layouts and has won the best layout award at numerous shows in the past. 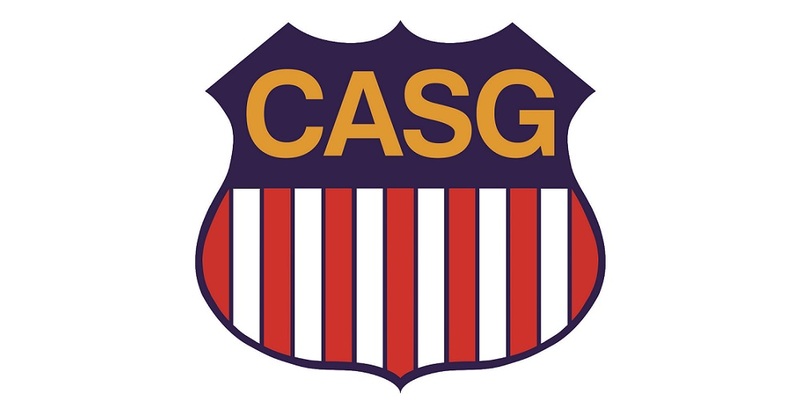 Located in Hinsdale, IL the Chicagoland Association of S Gaugers is home to 65 members. For over 40 years the CASG club members have been running/displaying Lionel American Flyer equipment at public events by promoting the model railroad hobby and educating the public on a number of topics including scene construction, S Gauge Hi-Rail, scale and Lionel conventional and Legacy operation. Located in New Lenox, IL the Chicagoland Lionel Railroad Club is home to 134 members. As back –to-back Ambassador Club of the Year (2015-2016 and 2017-2018) the CLRC has developed a strong recognition in south suburban Chicago through monthly open houses at their club house which includes the largest interactive club layout in the mid-west. This massive layout is the centerpiece of the open houses and attracts many visitors annually. 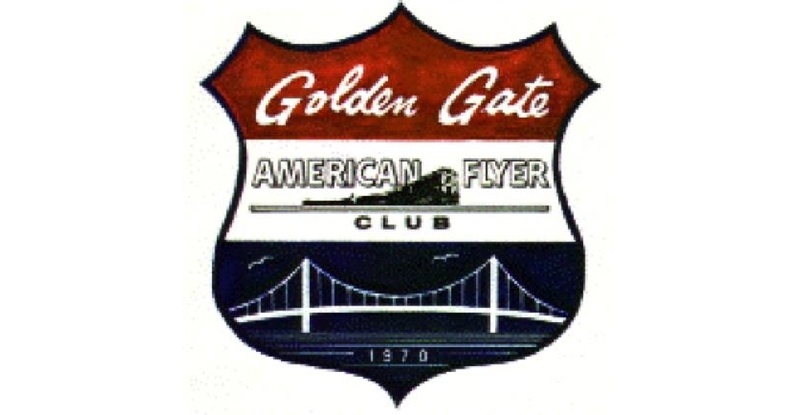 Located in sunny California, the Golden Gate American Flyer Club is home to 50 members. Since 1970 the club has been actively promoting American Flyer and S-Gauge model railroading through modular exhibits around the Bay Area. In 2014 the club was invited by the world renowned San Francisco Exploratorium Science Museum to run trains as part of a toy-themed festival. Every third year the GGAFC hosts the Flyer Fest West show which rotates with two other clubs annually. 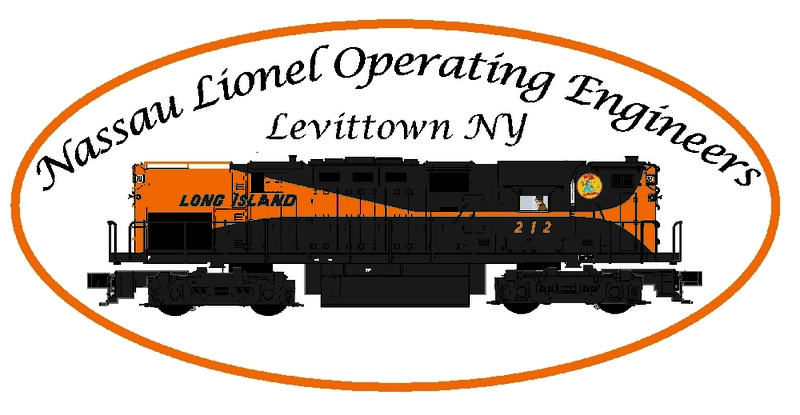 The Nassau Lionel Operating Engineers Inc., is located in Levittown, NY and home to 41 members. As an established member of the community since 1983, the club hosts numerous open houses in addition to taking their portable modular layouts to community events. Each holiday season, the members of NLOE construct static displays in at least four public libraries that feature Lionel trains ranging from pre-war to modern era. The New Jersey HiRailers are located in Paterson, NJ and home to over 50 members. The club houses the country’s largest O scale layout that measures 185 feet long and 50 wide. In addition to the massive layout, the club also houses television host Tom Snynder’s standard gauge layout and the famous Soprano’s layout that was located in Bobby Baccalieri (Steve Schirripa) garage. They host a number of open house events open to the public annually. 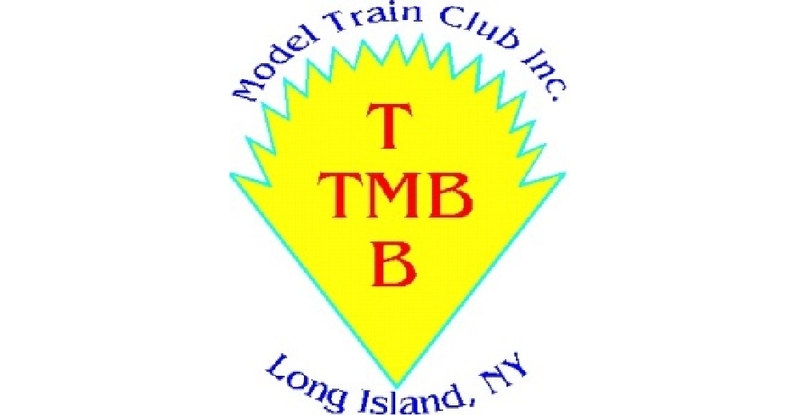 The TMB Model Train club is located in Farmingdale, NY and is home to over 80 members. Since 2013 the club has been in the process of constructing a beautiful layout in a 4000 square foot location. Members usually meet on Friday night to work on the layout and run trains. TMB also has a modular layout that is take to a variety of public events around Long Island including various schools and hospitals to bring the love of trains to those who cannot attend their open houses. 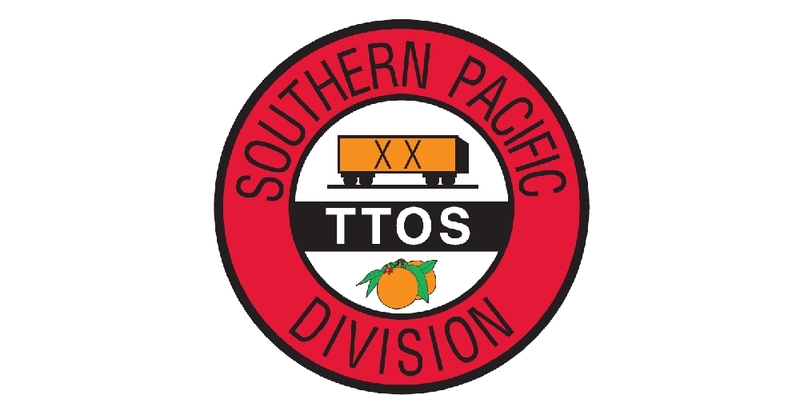 The TTOS Southern Pacific Division is located in Costa Mesa, CA and home to over 200 members. 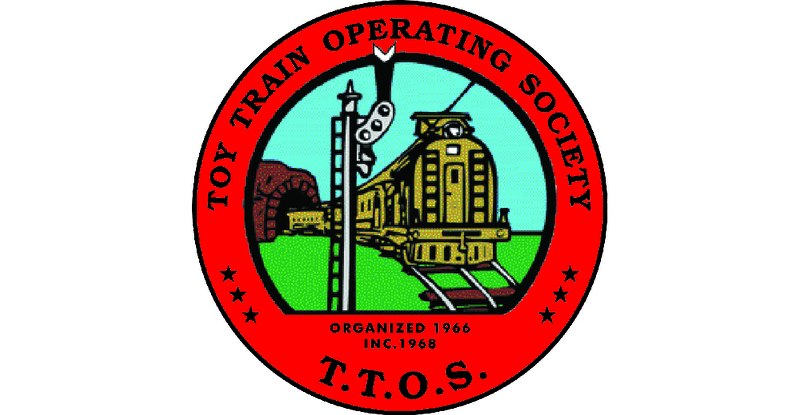 As a division of the Toy Train Operating society, TTOS and the Pacific Division are continually looking for opportunities to promote and educate the public through the use of their modular Lionel and American layouts and displays. The TTOS Silver State Division is located in Boulder City, NV and is home to 26 members. Founded in 1983, the club TTOS Silver State Division is the only 3-rail O-Gauge club with a large permanent layout in Nevada which is located inside a refurbished 1912 Pullman passenger car. In addition the club participates in local events around the area. 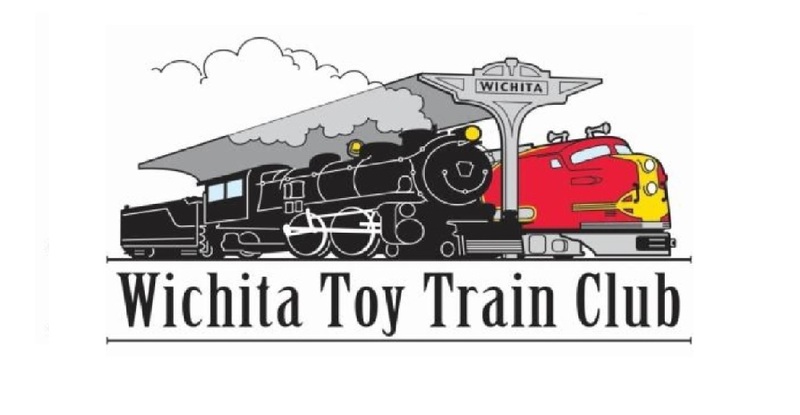 The Wichita Toy Train Club is located in Wichita, KS and is home to 75 members. Along with the museum, the Wichita Toy Train club is dedicated to promoting the model railroad hobby through the Kansas. The club hosts open houses on the 2nd and 4th weekend each month and has over 4000 square feet of layouts that feature O-Gauge and S-gauge on a modular layout.